* Please note, monthly fees & tournament fees are non-refundable. Anyone who refers a player who signs up for a session is eligible for $50 credit off their next month’s payment! 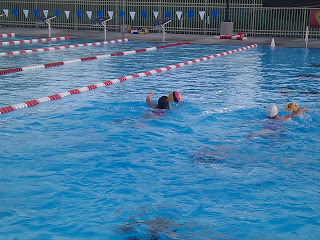 Anyone who refers a Splashball™ player who signs up for a session is eligible for 10% off their next month’s payment! We are also offering a 10% off for sibling(s) who register for a full training session. 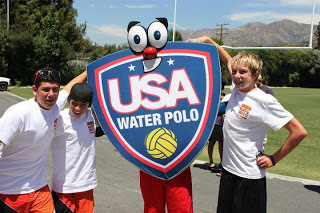 OCWPC athletes must register with USA Water Polo (“Gold”) for insurance reasons.